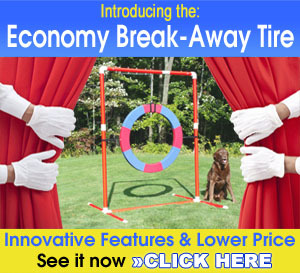 Affordable Agility, Inc. is proud to present dog agility obstacles that are affordable and in stock for immediate shipping! Tunnels, jumps, weave poles, and lots of unique obstacles not found anywhere else. 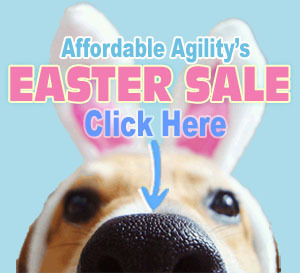 We work hard to find the best materials at the lowest prices to make it affordable for everyone to have fun and succeed at the sport of dog agility. P.S. 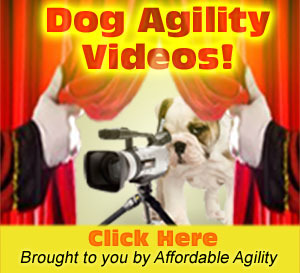 New to dog agility? 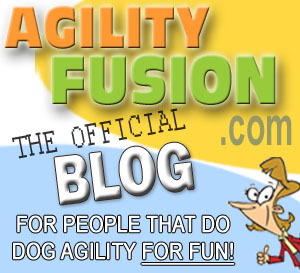 Be sure to check out the 'Agility Essentials' and 'Agility in a Bag'.